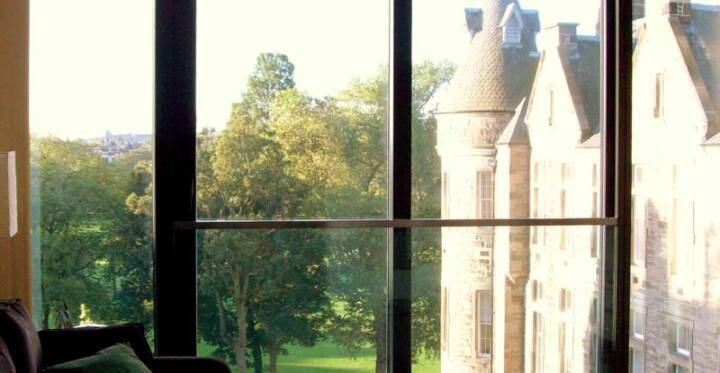 Edinburgh Villa holiday rentals has a lovely 2 bedroom flat located at the Quartermile under our care. We've looked after it and ran it as a Quartermile holiday rental and short term let for a few years now. 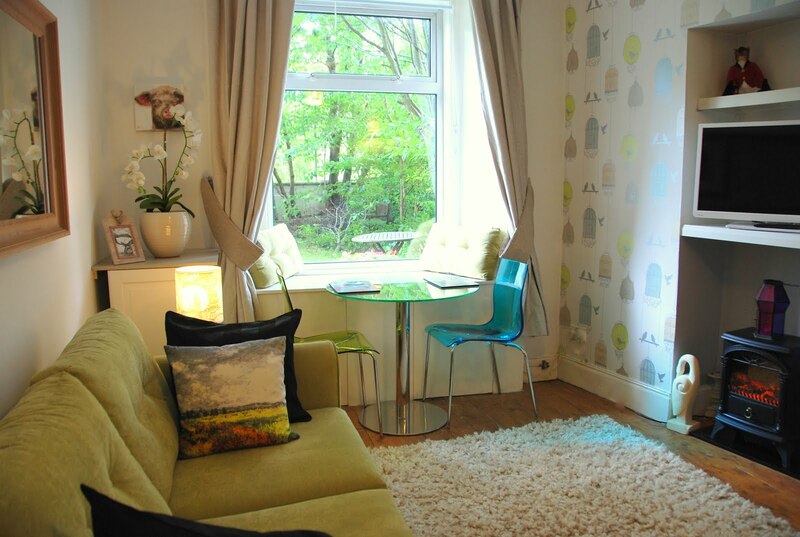 It's a lovely apartment to manage, being so bright, clean, comfy and modern, and guests love it too! If you own a property at Edinburgh Quartermile and are considering letting your apartment out for holiday rentals, then do contact us as we currently are able to take on 1 more property to look after.